Ready to Take Aim with the Perfect Hunt? 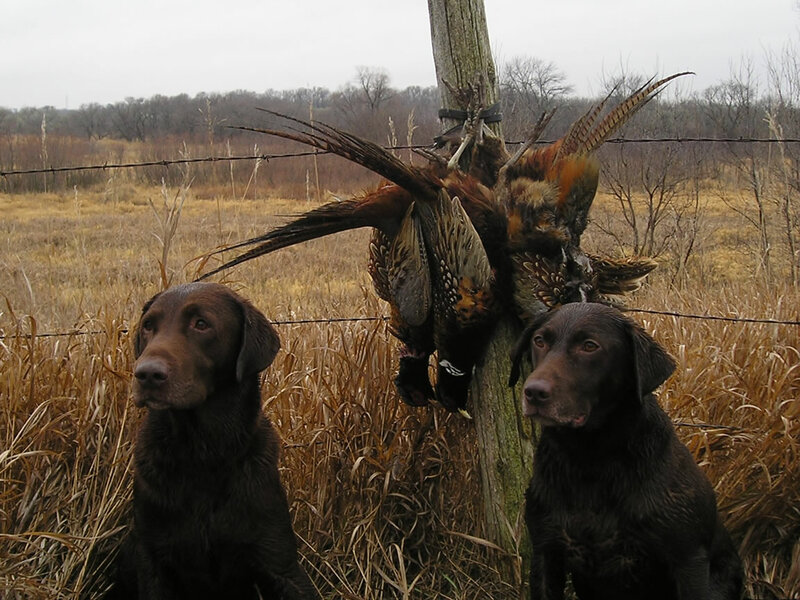 Are you a hunter who is always meticulous when it comes to planning the perfect hunt? If so, you’re one of those hunters who likely enjoy his or her experience each and every time. For others, however, just some more planning would likely mean the difference between a great hunt and an average one. With that being the case, are you ready to take aim with the perfect hunt? The goal of any hunt is not only to have a great time (be it on your own or with fellow hunters), but to also bring home the game you set out in search of in the first place. Part of that process involves going into the woods with the right weaponry. Whether you are an experienced hunter and gun collector or will be venturing out for the first time, having the right weapon or weapons by your side is important. For those more difficult to track and shoot animals, having items such as the Bresser Trueview and others like them can mean the difference between a successful hunt and having to tell others about the one or ones that got away. Budget – Finally, about how much or you willing to spend to essentially be fully outfitted to hunt? Some hunters will go all out and spend like crazy. Others, meantime, will take a more cautious approach in buying gear etc. Determine within your budget how much you can spend on items, potential travel to go hunt etc. If you have the money available for lots of gear and traveling to various hunting destinations, by all means do it. Hunting can turn out to give you one of the biggest adrenaline rushes of your life, yet prove relaxing at the same time. If the time and season have come for you to go hunting, make the time and effort to be prepared. When you do that, the hunt will have you feeling quite game.